I will be in Tucson visiting a friend for New Years. My wife and I will be there for four days, so I am hoping to squeeze in a couple rounds. Budget is high as I don't get to travel out that way very often. Suggestions? 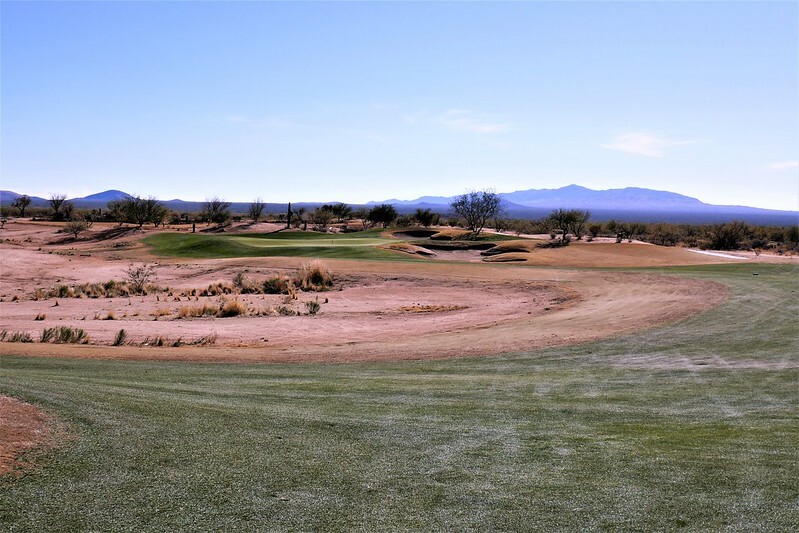 Above is a link to the Tucson course conditions thread on the SW forum. Probably can get some great recommendations from some locals there. Thank you for your help. As I am new to the posting forum, I didn't realize the depth of the specific forums. Dove Mountain. End of discussion. No it's not...DM may not even make the top 5. What are those top 5? All better value than Dove Mtn, most better courses as well. Yup...precisely. Plus you can include Heritage Highlands. And since Gallery is not that difficult to get on, you get 2 courses there. If you had one to play, what would be your choice? That is tough. 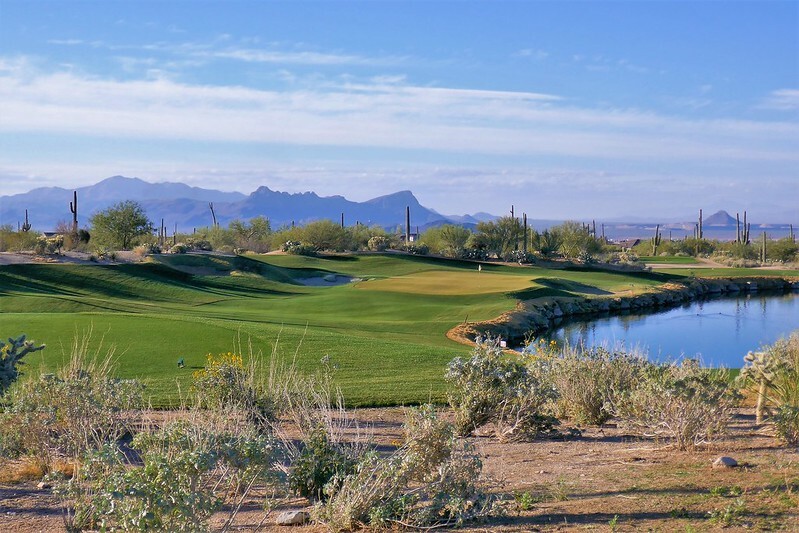 For me, I prefer the total package at Ventana Canyon...good holes, design, good conditions, area and views, plus the added bonus of the facilities. Although I love the Sewailo course. So with only getting one, I am going to Ventana (mountain) first. I just returned from Tucson yesterday. 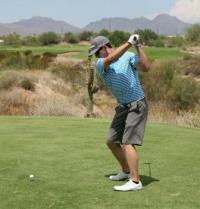 I played Dove Mountain and The Gallery, loved both. The Gallery's conditions were so pure. 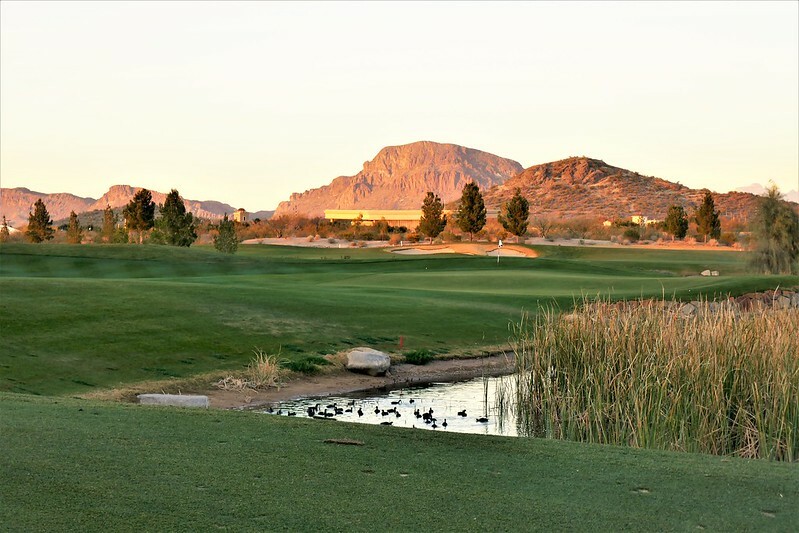 Catcher,	if you have access to private clubs, Stone Canyon in Oro Valley is unique & interesting. The holes are set in clearings surrounded by rocks, stones, & boulders. I've played many courses in Tucson, Phoenix, & Palm Springs but Stone Canyon is very different. Those are some very good images. Thank you for sharing those. 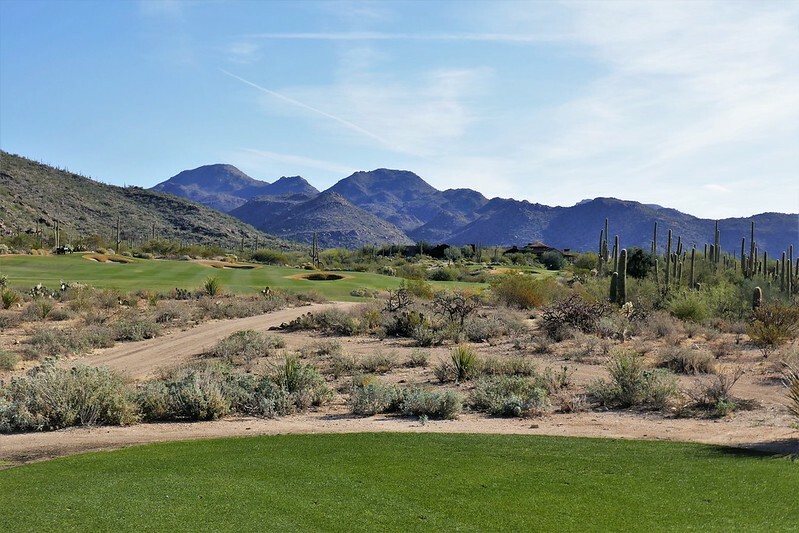 I visited a friend in Tucson last February and we played Dove Mountain, Sewailo, Starr Pass, Quarry Pines and Crooked Tree. 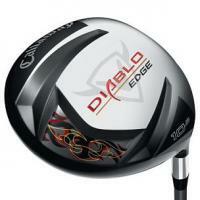 If you only have time for 2 roundd and don't have a budget, don't even bother looking up Quarry Pines or Crooked Tree. Out of Dove Mountain, Starr Pass & Sewailo -- I would pick Starr Pass & Sewailo over DM if I went back to Tucson in the future. 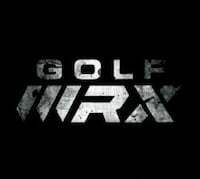 If I had the option I would definitely play it because it is a nice course, solid design and good scenery. But DM was the most expensive out of those three and I enjoyed the Starr Pass & Sewailo courses better. Sewailo also has a casino on the property if you're into that sort of thing and since it's on native American land they do have any water restrictions so the grass is very green and lush. I don't have any other experience at the other courses listed above me so I can't comment, but I don't think you can go wrong with either Sewailo or Starr Pass.